Today, Williams (Tizón) is travelling from Guatemala to Málaga for participating in the job shadowing phase of our project “Inclusion through Urban Art & Folk Music”. His sending organization in Guategraff Graffiti Studio and he will be welcomed and hosted by El circulo breaking. 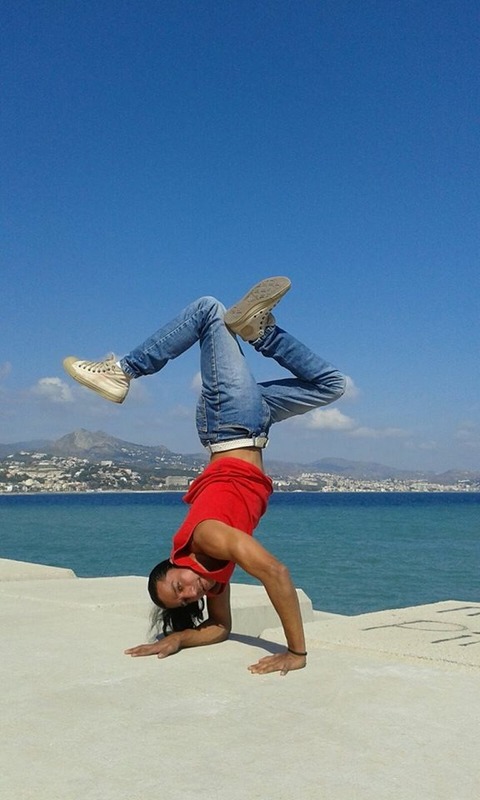 During his stay in Málaga he will share his knowledge and experience as breakdancer and youth workers, while learning how artists from Málaga develop their talent and have professionalized themselves using urban art as a tool for inclusion, development and social transformation. This project is cofounded by the Erasmus+ Programme of the European Union.